Physicians are very fortunate because they don’t necessarily need to rely on networking to make it to medical school, land a great residency, and then get a job. While networking is helpful, the basic ingredients for becoming a doctor is to be incredibly smart, do well on standardized tests, be respectful of your superiors, and work like a dog. 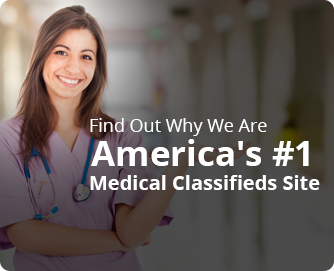 However, it is a big shocker when physicians want to look for new doctor jobs or venture out into private practice. Doctors need to forge connections to get new jobs or get referrals or they will be stuck in a rut. 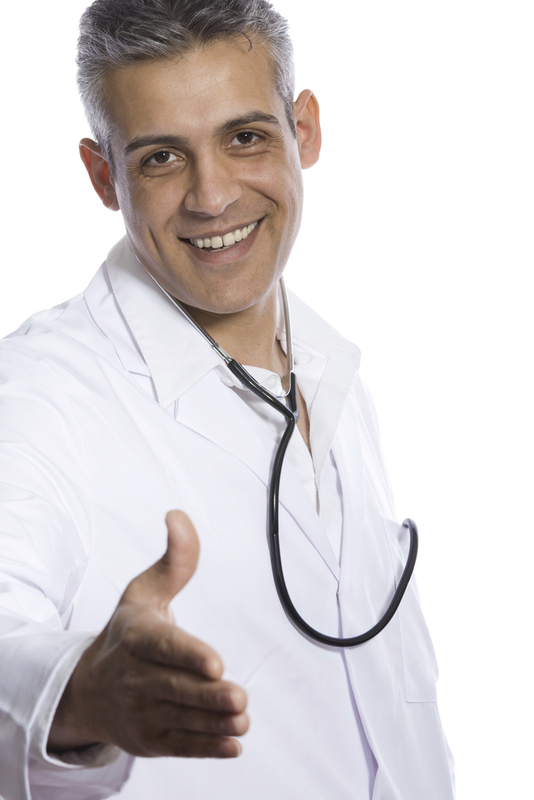 But most physicians are not slick schmoozers, so what can they do? Most doctors don’t have time during the week to play rounds of golf or go to the elite sports club and work out. Effective networking for doctors can be very different than networking for other professionals. 1. Just Show Up. Make an effort to go to social events. These include weddings, baptisms, your kids’ school events, conferences, and hospital picnics. Nearly every time I have shown up to an event where there are other doctors (even if I didn’t even say a word to them the whole time), the following week I get several new referrals. 2. Get to Know the Staff at Busy Physicians’ Offices and Treat them with Respect. 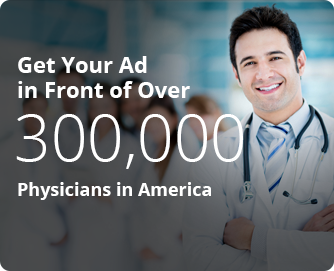 If their staff likes you, you will likely get more referrals from doctors’ offices. There was a time when the office staff alone of two offices would send me at least 5 referrals a week with no input from the physician. 3. Be Likeable. Just because you are a doctor doesn’t mean that you just have to be likeable to patients. Don’t turn off the likability switch once you leave the office. You have to be likable to your colleagues. If you are walking down the hallway of the hospital and a colleague passes by, smile, say hello, and find out how he or she is doing. 4. Be Positive. If you are a constant complainer, or Debbie Downer, no one wants to send you business because referring doctors may feel that you will quit the next day, or you will take your negativity and resentment out on the patients they would send you. 5. Know People’s Names and Repeat Them. This is a very important and often overlooked networking asset. When you meet new people and you can remember their names and say their names back to them in conversation, it opens up the door to connecting with them in a more meaningful way. Do whatever mindgames you need to do to remember the name of the person you have just met (come on…you were smart enough to remember hundreds of bones, nerves, and muscles…you have to be able to figure out a way to remember names). 6. Organize Events. When you go through the trouble of organizing an event—for whatever reason—a birthday party, get together, or a casual group lunch—you are building connections. Showing others a good time, inviting a couple of new faces, and helping your friends build new connections will ultimately open doors for you. It is much easier for you to expand your network when you are the host of a party, because everyone has to get to know who you are and what you do. If you throw an incredible event, you will be even more memorable. 7. Be Interesting. If you are innately funny and charming—you can disregard #7. If you are neither of those, you can learn to be interesting. It is important to know more than just your trade. If you don’t have hobbies, you had better get one or you will have a rough time networking. 8. Go the Extra Mile for People. There were a few people in my career who taught me procedures, helped me manage a patient after hours, covered my on-call duties, or gave me business advice without the expectation of payback. I sure paid them back and more as a reflex (without even thinking about it) and have always sent those folks tons of referrals. Whenever you give something meaningful to your colleagues, you will usually reap great rewards in the end. 9. Don’t Burn Bridges with your Colleagues. This is a very important one. The medical community is small. If you leave a practice, divorce another doctor, fire an employee, or experience any other touchy circumstance, don’t aggravate people too much in the process because you will pay the price when they try to sabotage your practice. It is very easy for other disgruntled doctors to become your new practice’s whistleblower to the medical board, initiate a hospital peer review, or go on a negative online smear campaign. 10. Show Passion for What You Do. Most people who are passionate about what they do are successful at what they do. If you keep gabbing about how successful you are at what you do, you come off as a conceited prick. If you share your intense passion for your specialty with others, your colleagues will assume that you are successful and want to include you in their circles. 11. Don’t Go Anywhere without Business Cards. In my opinion, it shows humility to have cards. I sometimes get thrown for a loop when I go to a networking event, and after asking for a business card, the other person says, “I didn’t bring any cards.” What….you are too good to have cards? Or you don’t need to make connections because you are just too well-connected and successful as it is…? Or, I am too inferior for you to want to give me your card? Are you so irresponsible, that you forgot to bring the most important thing to a networking event? 12. Don’t Get Intoxicated at Social Events with Other Physicians. At many social events, I will see one or two doctors make a fool out of themselves by drinking too much. It is okay to get drunk with your closest friends, but avoid being a lush at the Doctor’s Annual Holiday Party—no matter how boring and incredibly painful the event may be. You will just scare people off and that could cost you valuable referrals. Landing doctor jobs after residency or fellowship may be formulaic, but–at some point–your life may need to take a turn. You may relocate, you may want to start your own business, or you may be laid off…no one can predict. Putting yourself out there by networking may be painful, time consuming, and difficult. You may even get rejected or ignored by certain circles (yes, even the geekiest doctors may alienate you). But follow my networking tips and I assure you that it will be worth it in the end. This entry was posted in Advice for Doctors, Medical Practice, Physician Job Search and tagged best ways to network, building a physician practice, doctor jobs, how to find medical jobs, How to network, networking for doctors, Networking for Physicians, physician jobs, tips for networking by Drpost. Bookmark the permalink.